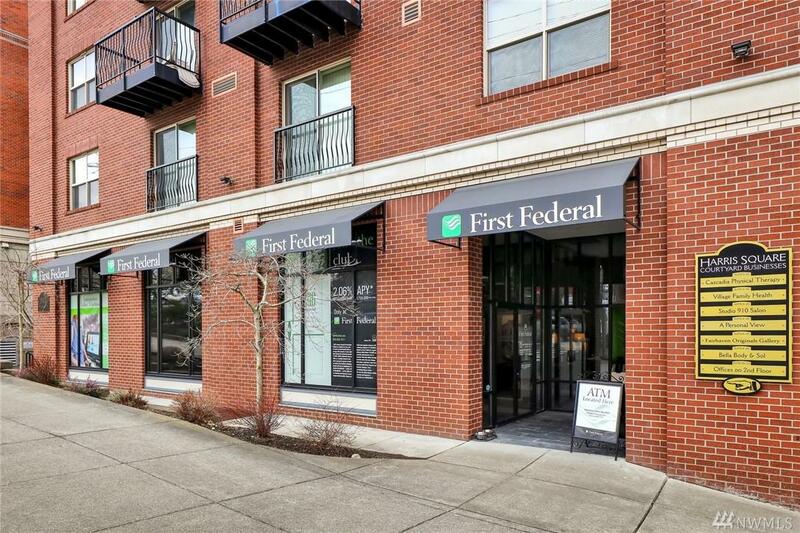 Fully leased commercial condo in Fairhaven! 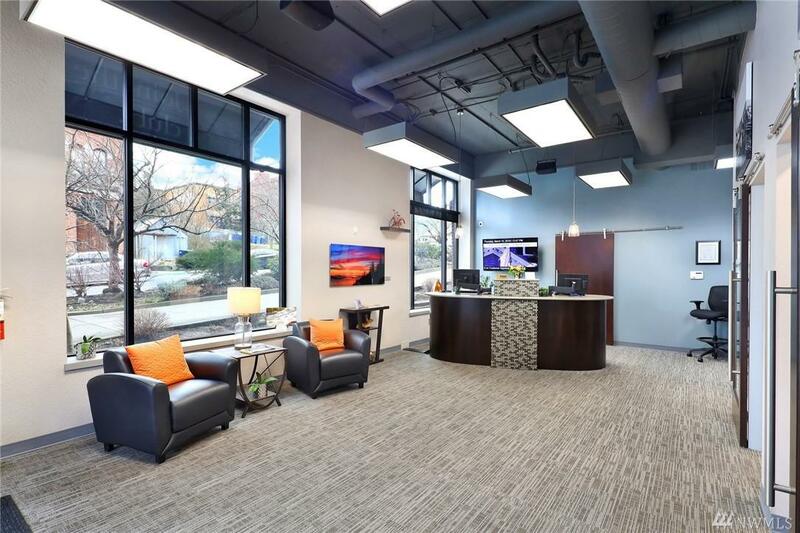 Located on the prime corner of Harris and 10th Street in the heart of downtown Fairhaven. 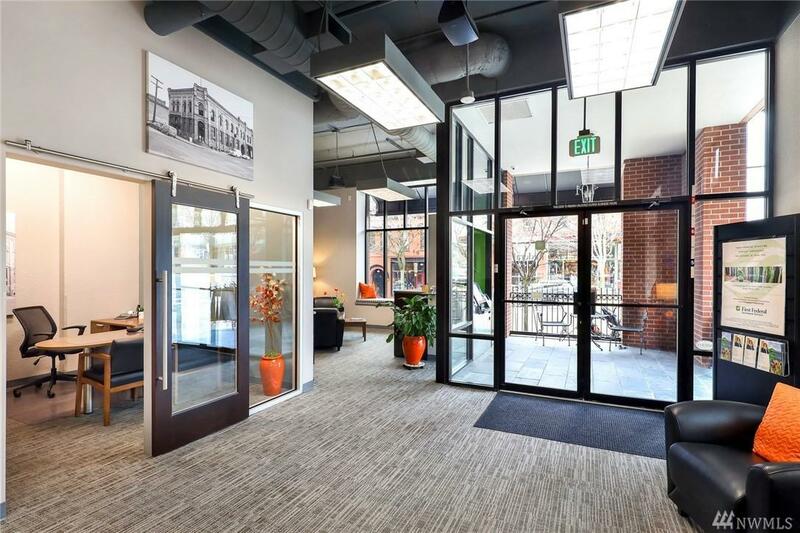 The building is just one block away from the popular South Bay Trail, Village Books, and the Village Green. 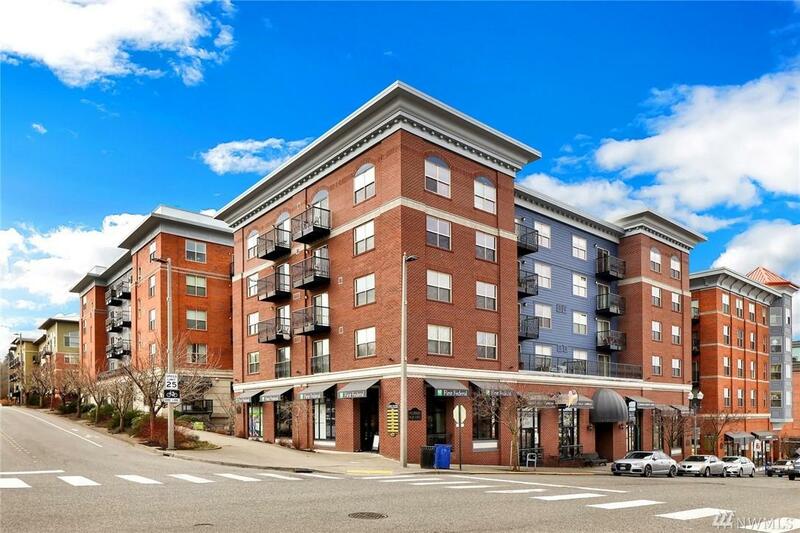 Dont miss this great opportunity to own a piece of Fairhaven.